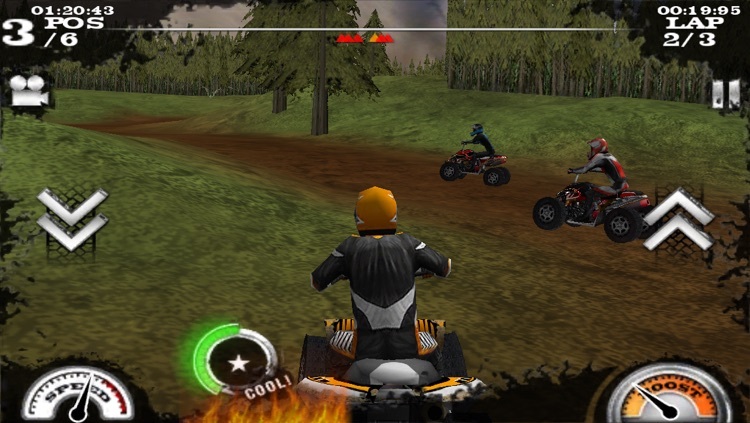 Race ATVs over rough terrain in Dirt Moto Racing. 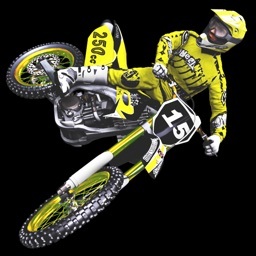 Racing fans who want to avoid the pavement will definitely get a kick out of Dirt Moto Racing. The game is showing its age, even though the 3-D graphics still hold up pretty well. 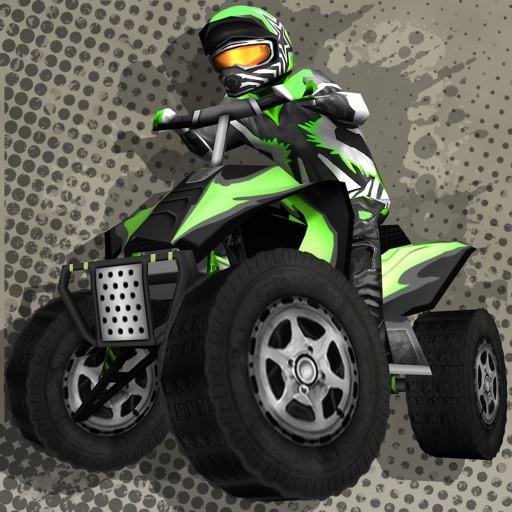 If you prefer the road less traveled, this is the off road racer for you. 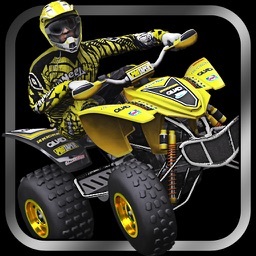 Hurry up and get Dirt Moto Racing!!! 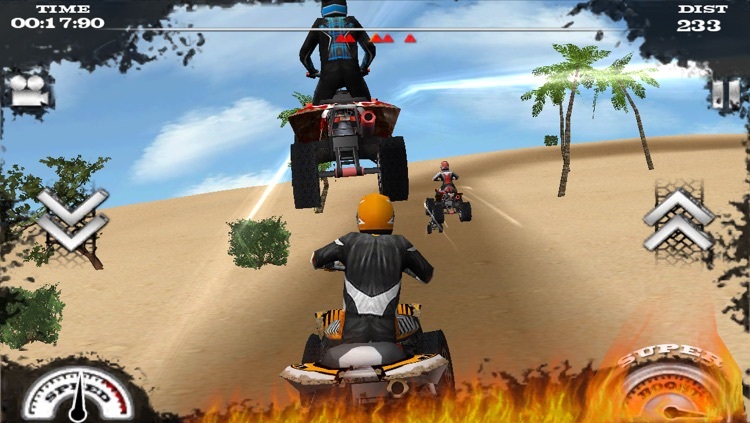 Welcome to Dirt Moto™ Racing, the new release from Dohi Entertainment that raises the bar yet again for Powersport games on the iPhone/iPod Touch platform. 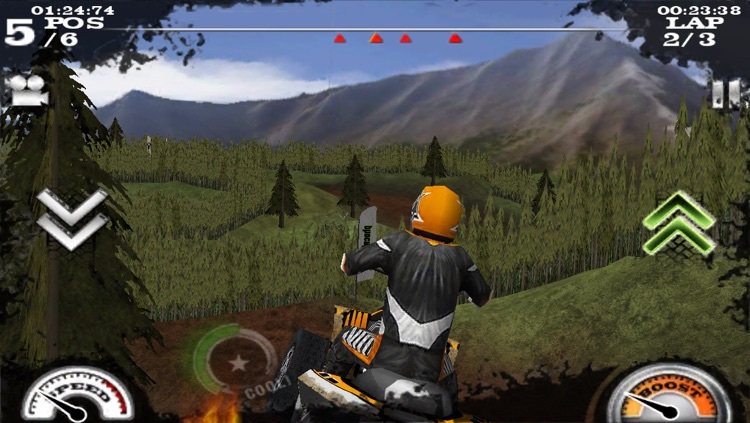 Editors Choice Award - appVersity: "For those of you who like their racing to be unencumbered by a roof and want to see the sky as they fly through the air, Dirt Moto is a dream come true"
Hot Award - AppGamer.net: "stunts, tricks and drifts unseen by any other racer in the App Store - we’re sold"
4.5 / 5 - Macworld: "Dirt Moto Racing is the pinnacle of its genre"
4.5 - iPGN: "Dirt Moto Racing is a fun ATV racing game with great graphics, sound and content. 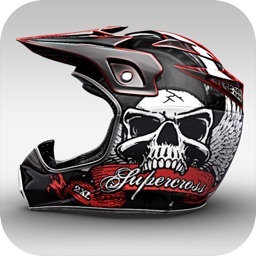 If you are a racing fan it is a must have." 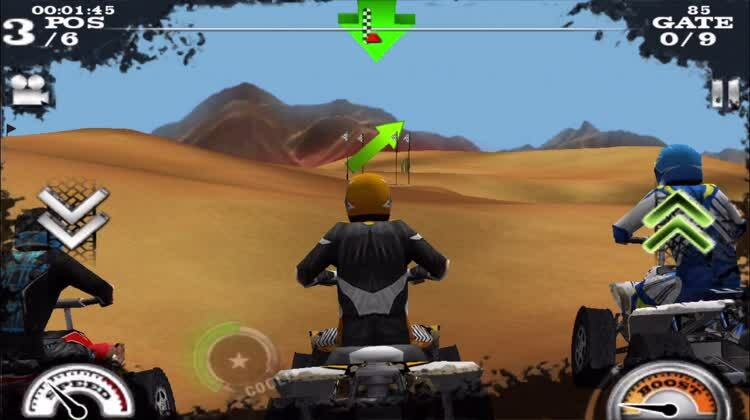 4/4 Must Have - Slide To Play: "Dirt Moto Racing is a great new entry to the racing genre, and it is one we can recommend highly"
4.5 Exceptional - 148Apps: "Due to superb controls and an extensive career mode complete with vehicle upgrades, Dirt Moto Racing, surges to the front of the pack as the premiere freestyle racing game for the platform." 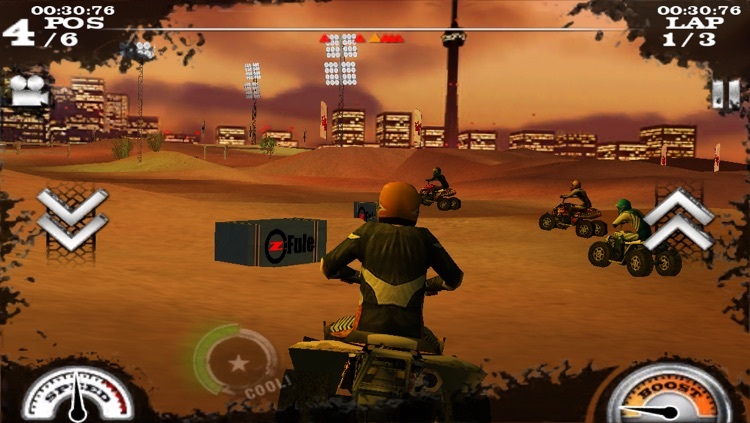 5/5 - AppSmile: "Dirt Moto Racing takes the torch and powerslides its way into our adrenaline-fueled hearts." 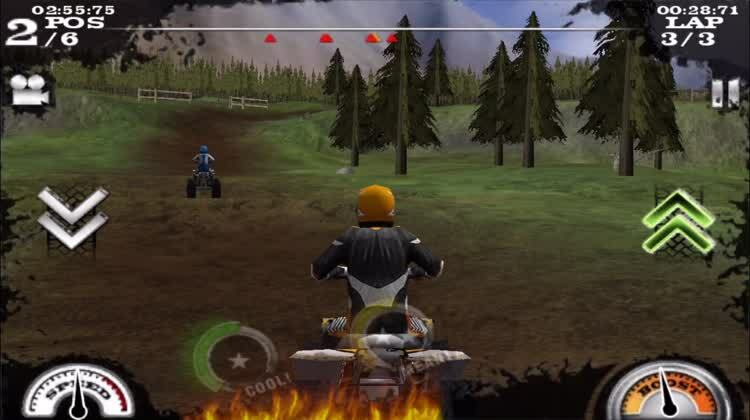 8/10 - Pocket Gamer: "Dirt Moto Racing revs up great gameplay, controls, and graphics"
90/100 Gold Award - Games-Review: "Resolution Interactive have all the trump cards - the latest idea, excellent implementation and first-class graphics"
Touch Arcade: "The controls feel "right," the physics are solid and it's just a great off-road racer that stands as the king of the genre in the App Store"
Dirt Moto Racing will put your ATV riding skills to the ultimate test. 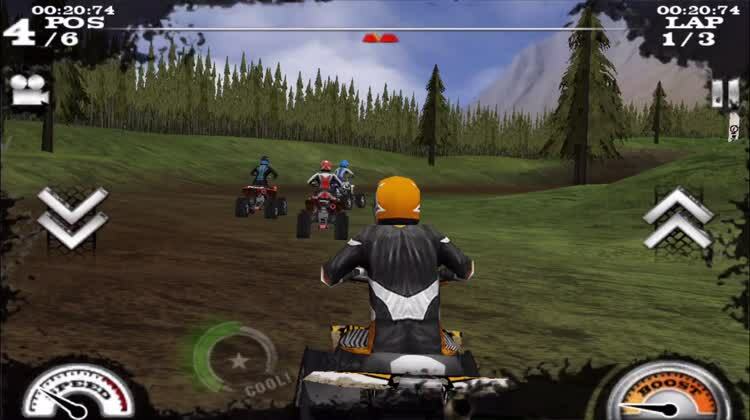 Start off with participating in a tour for beginners, race well to unlock new tours, game modes, achievements and tuning points as you climb your way towards the world elite. 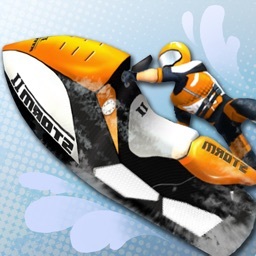 Collect medals in Career, Time Trial and Freestyle modes by beating opponents, set target times and scores. Events take place in 4 different and beautifully rendered North American locations; British Columbia, Death Valley, Toronto, Florida Keys. 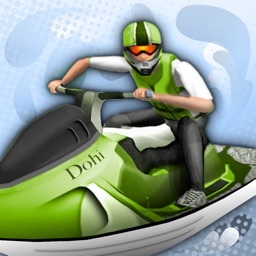 Perform stunts, powerslides and wheelies to power your boost. Enable online mode for your profiles and compare your event results with friends all over the world. 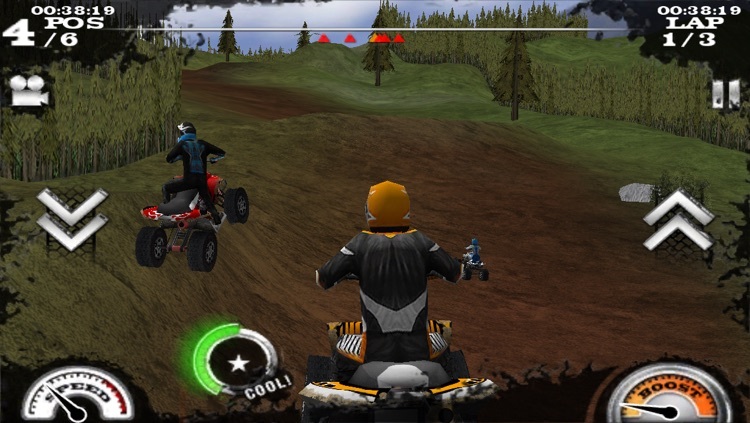 Download ghosts and challenge the records of other Dirt Moto Racing riders. 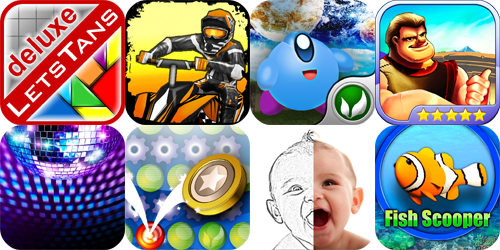 Today’s AGF list includes a casual game, a notebook, and a photography app. 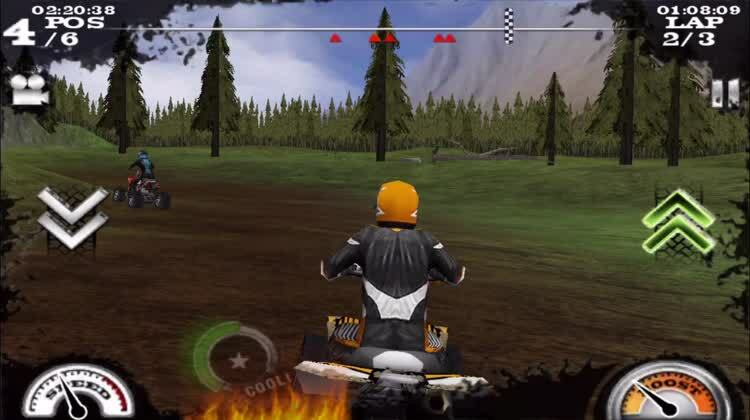 Today's list is quite long and full of quality apps, including the newly released LetsTans Deluxe and the popular ATV racing game, Dirt Moto Racing. The list also features a sketching app for those who aren't as interested in games, as well as an iPad app that has gone free.